 the question that the title asks has been rightly answered by the time the poem finishes. You are a poet. I give you a 9.